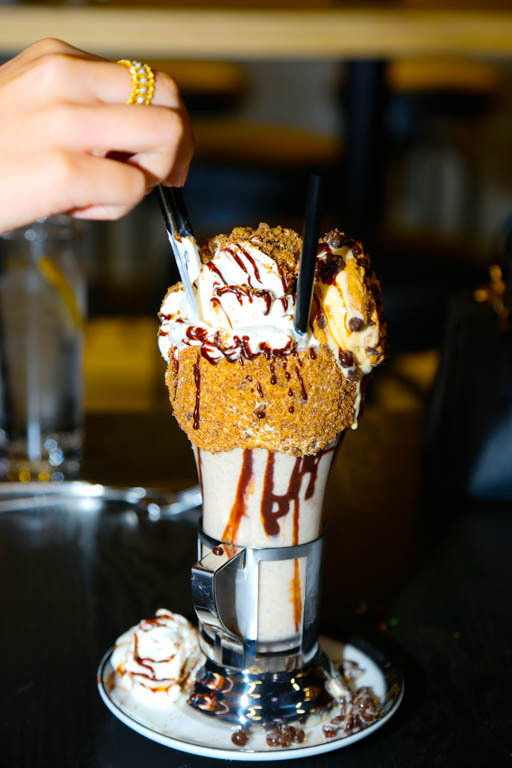 Black Tap, the popular New York concept loved around the world for its award-winning burgers and ‘Insta-famous’ CrazyShake milkshakes, is now open for all burger-related business at the Jumeriah Royal Saray, Bahrain. 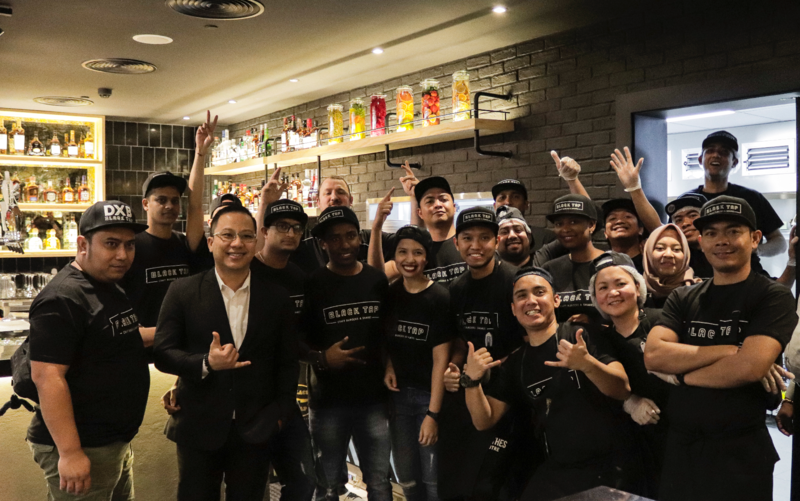 Operated by Sevens Holding and Sunset Hospitality, the brand’s Middle East franchise owner, the inauguration of Bahrain’s latest hit restaurant was attended by VIP guests. 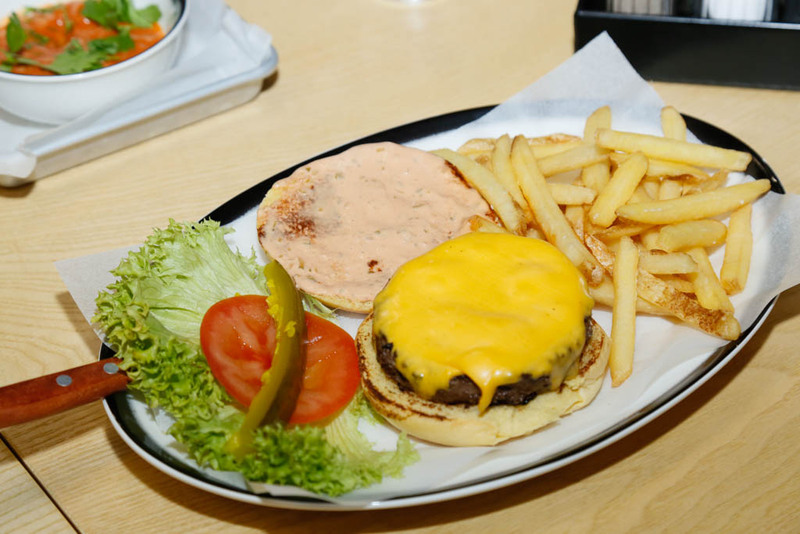 Famous for its ultra-cool vibe and great American luncheonette experience, Black Tap at the Jumeirah Royal Saray, Bahrain, features all the brand’s popular craft burgers, urban style décor and legendary CrazyShake milkshakes. In addition to its loved menu of burgers that include the classic All-American and the Greg Norman, a Wagyu beef special with house buttermilk-dill dressing, blue cheese and arugula, Black Tap will also be rolling out seasonal CrazyShake™ creations to complement its three global best-sellers: The Cotton Candy Shake, The Sweet n’ Salty, and The Brooklyn Blackout). 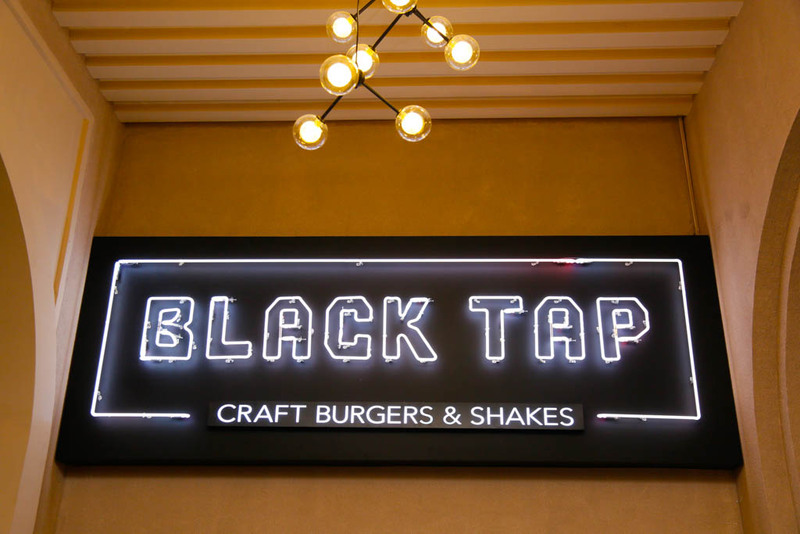 Black Tap’s arrival in Bahrain follows a series of successful launches across the Gulf, with outlets in Dubai, Abu Dhabi and Kuwait.